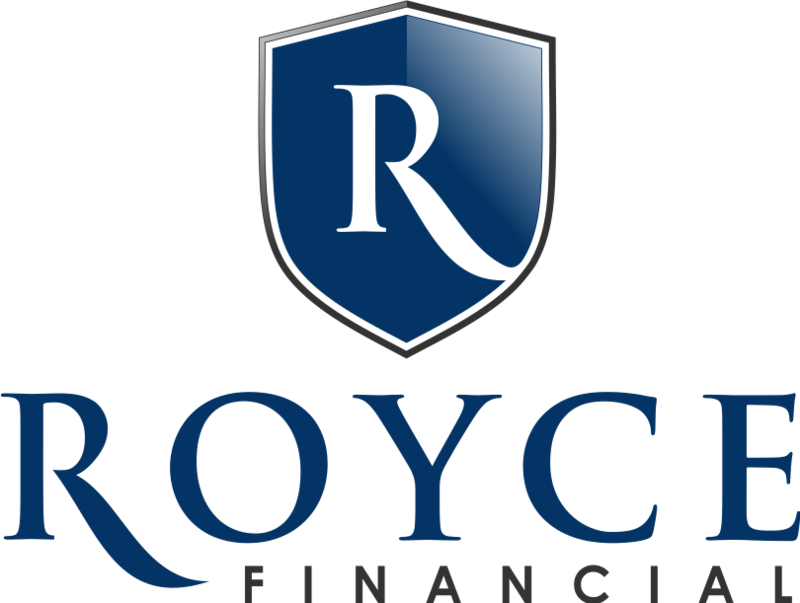 At Royce FInancial we provide Wealth Management Oversight and Expanded Guidance for retirees and pre-retirees. We educate and inform our clients about the risks and the opportunities of all facets of their retirement. We provide a plan and a process to help folks find out the must know, critical facts needed to make sound retirement decisions in their own best interest. You have worked hard for decades, raised a family, saved what you could, had your share of successes and failures and are now about to start a new business intended to finance itself for 10 to 30+years. We love helping folks explore all the possibilities! We will provide the optimal retirement planning experience possible. We use the portfolio risk analysis process that won Daniel Kahneman the 2002 Nobel Prize in Economics. Our "Retirement Test Drive" is like a flight simulator for your retirement and our passion is to help you learn to take off, navigate and land successfully. Everyone we teach learns something. CLICK BELOW to Schedule Your Online or In-Office, Initial, FREE, No-Obligation Session on Our Calendar NOW! CLICK HERE to Schedule Your Session NOW!